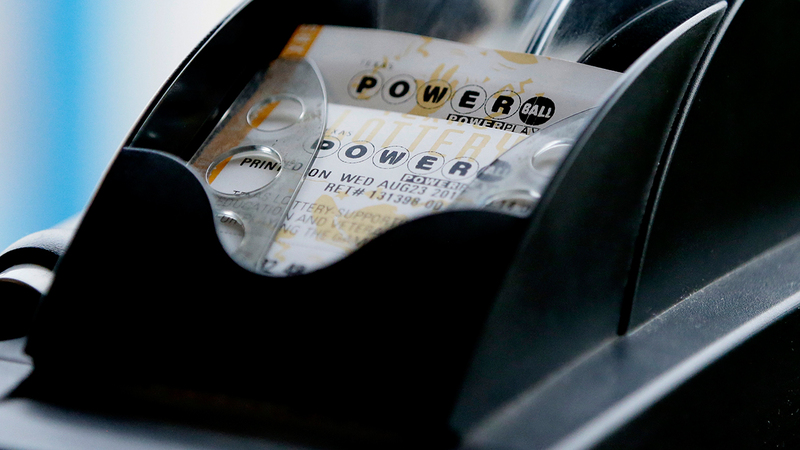 A single winning Powerball ticket matching all six numbers has been sold in Massachusetts. The jackpot for Wednesday night's drawing reached $758.7 million. Powerball officials did not immediately disclose the location where the winning ticket was sold. The lucky numbers for the second largest lottery prize in U.S. history were 6, 7, 16, 23 and 26, and the Powerball number was 4.